We are a family run business set in the beautiful county of Somerset, overlooking the Somerset Levels. 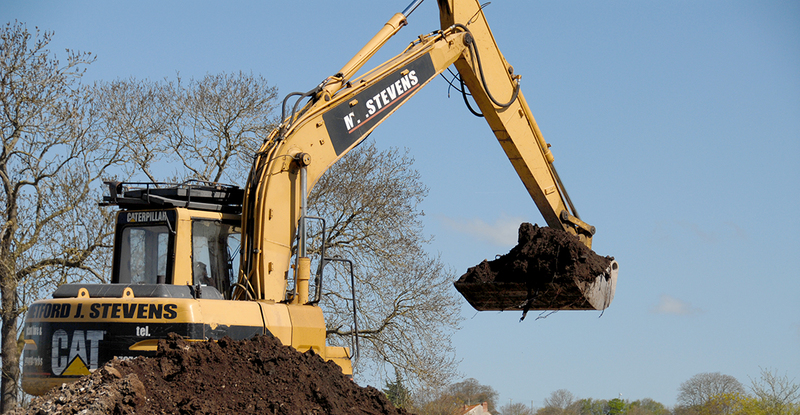 Here at Metford J Stevens Ltd we have been operating our plant hire and groundworks services since 2001. Customer satisfaction is a priority and with our grass roots having been in and around agriculture and equestrianism we believe that we have the knowledge and the know how to offer a service that fits to our customers requirements. We can supply and/or erect most ranges of agricultural and commercial buildings ranging from mono pitch, A-Frame or basic lean to styles. 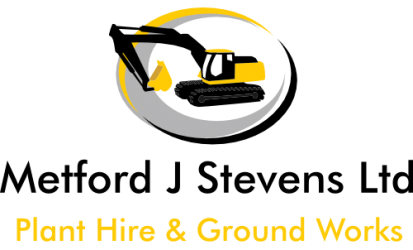 We cover most areas of plant hire and ground works, examples include the installation of drainage, utilities, cut & fill groundworks, footings. We cover all aspects of domestic landscaping and driveways that include drainage, sewer systems, general landscaping and garden renovations. Having been bought up in and around agriculture and equestrianism we are able to cover all aspects of agricultural and equestrian needs. We do cover a range of bespoke building works so if you have an interesting project in mind then please get in touch with us. We particularly enjoy digging out lakes and ponds ranging from small domestic projects to multi acre sites for leisure or commercial use. Copyright 2018 © Metford J Stevens Ltd. All rights Reserved.